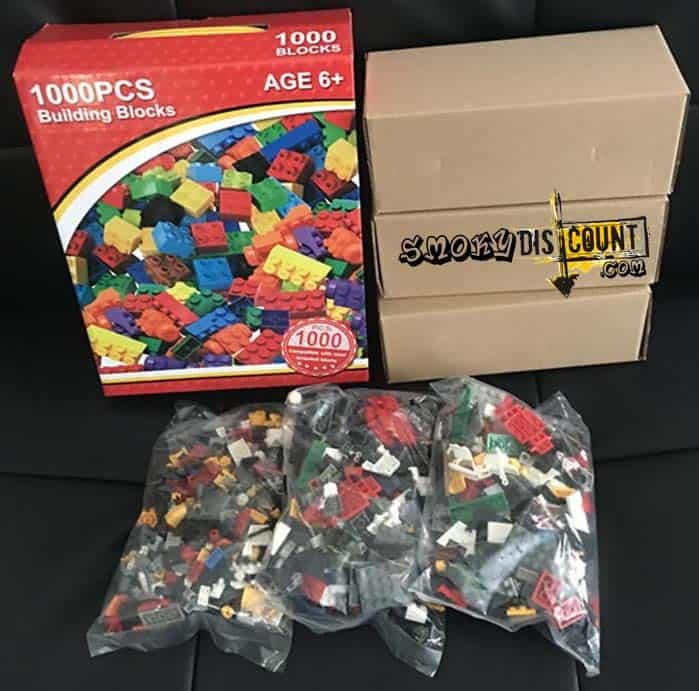 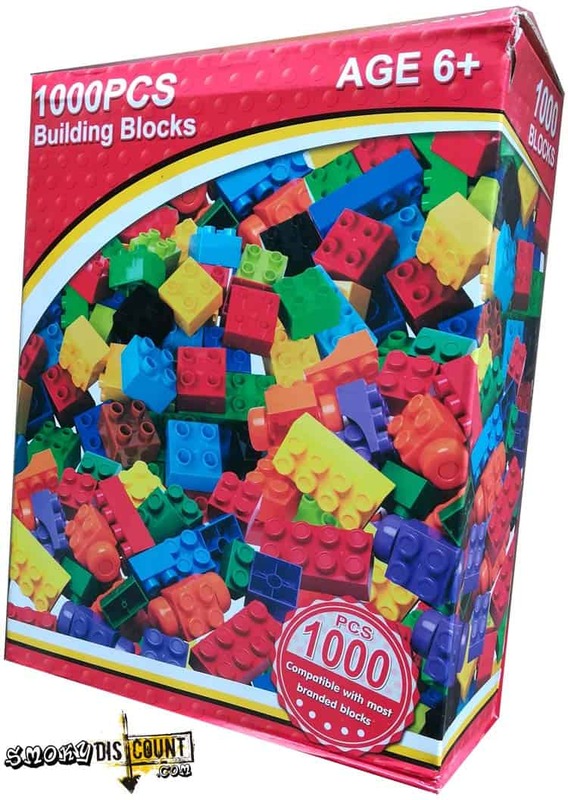 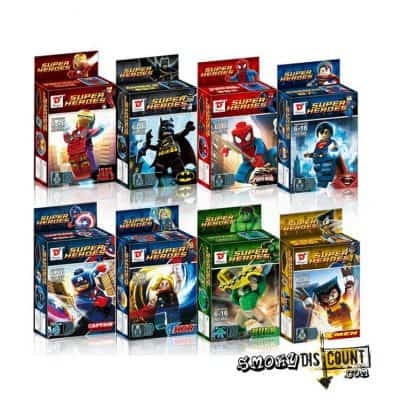 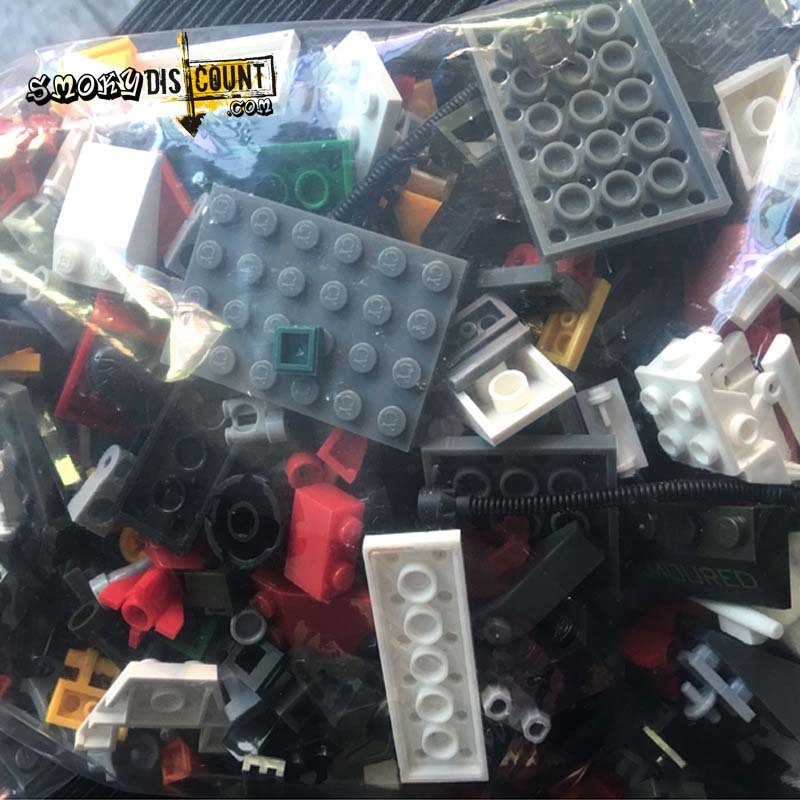 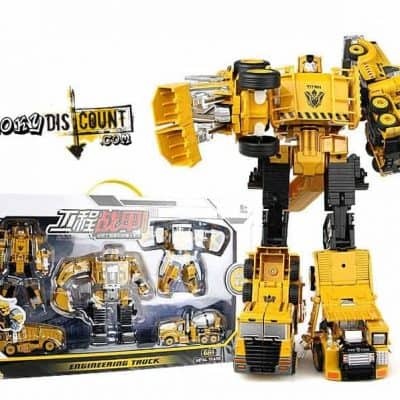 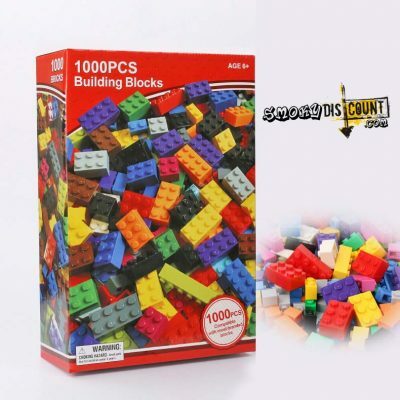 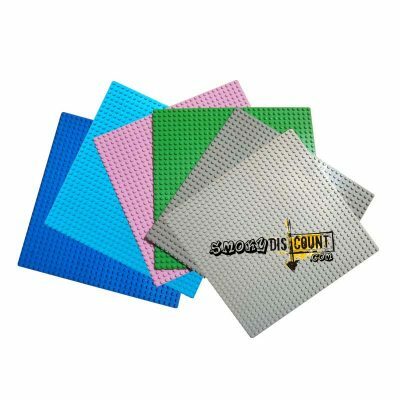 This bricks compatible with LEGO and various brand; althought the description shows for children over 6 years old. 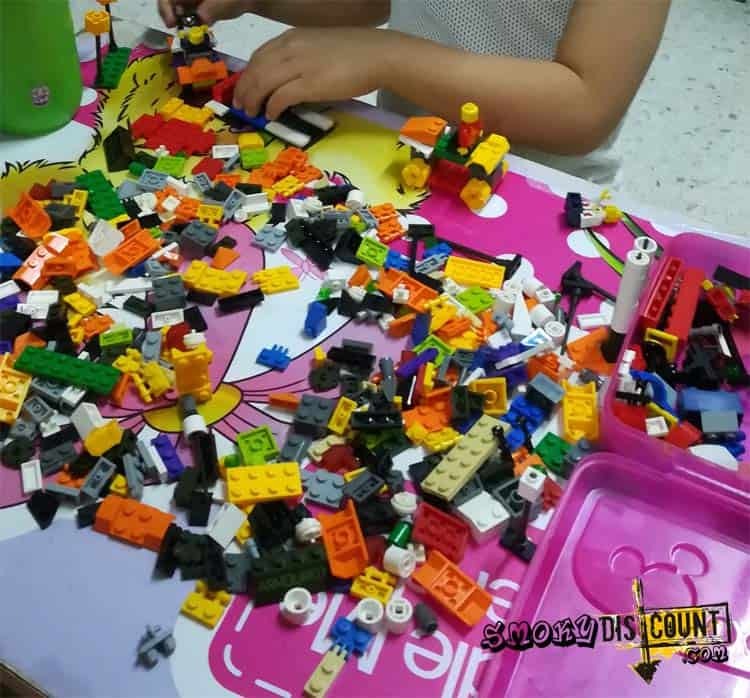 In fact, many children from Australia’s about 4-5 years old, many preschools and kindergartens already had a lot of fun with this block set. Not suitable for children under 3 years old.